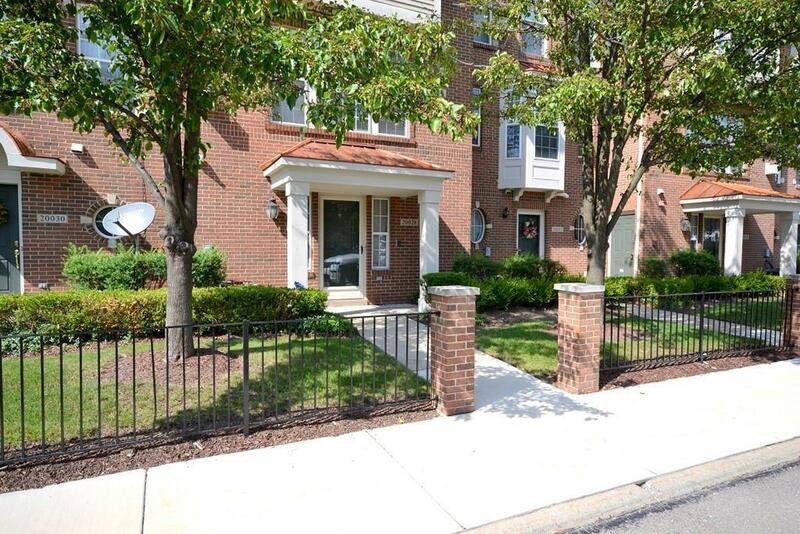 Spacious and bright townhouse located in the heart of Southfield. The main level features an open living room with gas fireplace, dining room and half bath. Theres also a bright kitchen, with maple cabinets and newer stainless steel appliances, that also leads out to a balcony. Upstairs youll find 2 large bedrooms, both with private baths and walk-in closets. The entry level boasts an attached 2 car garage, large foyer and laundry room (newer washer and dryer included!). Monthly dues include water, lawn/snow service, exterior maintenance, landscaping, and building insurance. This Park Place at Town Center condo is super-convenient to both I-696 and the Lodge Freeways and is just steps away from restaurants, shops, businesses, the amazing Southfield Civic Center complex and more!